The Catholic history of Orange County dates back to 1776 when Blessed Junipero Serra founded the seventh of the California Missions at San Juan Capistrano. Two centuries later, His Holiness Pope Paul VI established the Diocese of Orange in 1976. In June 2016, we celebrate our 40th anniversary as a diocese. Today, our diocese includes 62 parishes, 34 Catholic elementary schools, and 247 priests serving more than 1.3 million Catholics—more than 40 percent of the population of Orange County. The Roman Catholic Diocese of Orange is ranked 10th in the nation with respect to Catholic population. 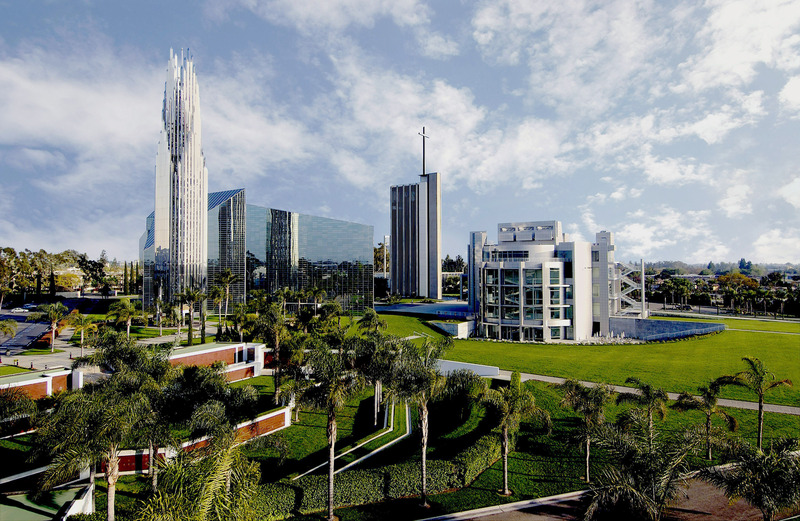 In the autumn of 2011, the Diocese of Orange made an historic acquisition of the Crystal Cathedral campus for $57.5 million in Federal Bankruptcy Court. 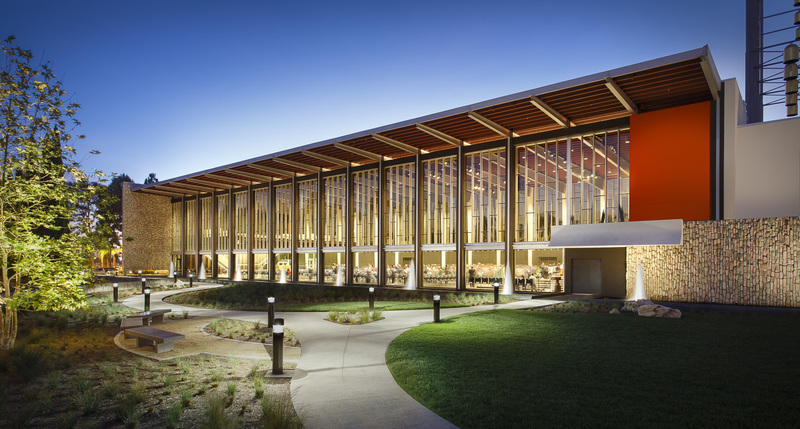 The Diocese of Orange acquired the 35 acre campus that includes 7 buildings designed by world-class architects: Richard Neutra, Philip Johnson, and Richard Meier. The campus is located in the heart of Orange County in close proximity to UCI Medical Center. Although located near several of the largest sports and family entertainment centers in Southern California, it is also surrounded by ten of the poorest zip codes in our county. In 2013, the executive and administrative offices, along with many of the diocesan ministries and the Orange Catholic Foundation, moved from their former Marywood campus in Villa Park into the Diocesan Pastoral Center. The same year, Christ Cathedral Academy, a Preschool to grade 8 school with capacity for 500 students, opened on campus. The Arboretum was functionally and aesthetically restored by the end of 2013. 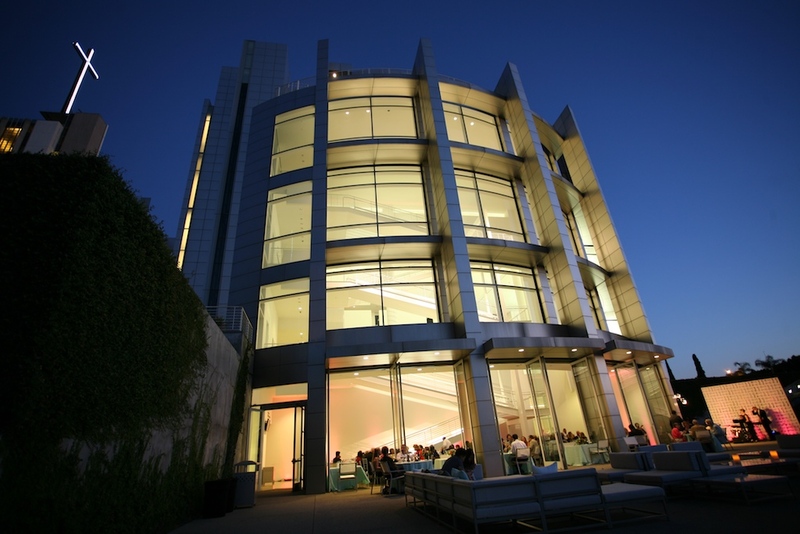 The restoration has won numerous architectural awards and is now home to Christ Cathedral Parish. Masses are held daily, and on weekends more than 10,000 people attend its 11 Masses celebrated in English, Spanish, Vietnamese, and Chinese. The Arboretum also hosts many cultural, artistic, and musical events that have attracted thousands of visitors from many backgrounds. Another significant project, the restoration of the magnificent Hazel Wright Organ, is also included in our renovation plans. The largest European-built organ in America, the Hazel Wright Organ will be restored to glory by the original manufacturer, Fratelli Ruffatti of Padua, Italy. Once the Cathedral renovations are near completion, the organ will be reinstalled, and the final restoration and tuning will take place on-site. Magis Institute – sharing the close connection between reason and faith as revealed by new discoveries in physics and philosophy. Eternal Word Television Network’s (EWTN) West Coast studio – network has a reach of over 200 million households in more than 140 countries and territories. Immaculate Heart Radio’s recording and broadcasting studio (AM 1000) reaching all of Orange County. New Hope Crisis Counseling Center a faith based, ecumenical program of Catholic Charities of Orange County provides 24/7 professional help to all callers. Founded by Dr. Robert H. Schuller in 1968, this was the original suicide hotline. Augustine Institute – serving the formation of Catholics through academic and parish programs. Christ Cathedral campus is a beacon of Christ’s light that shines on more than 10,000 attendees of weekend Mass, the poor and homeless who are fed and clothed by our outreach ministries, the oppressed and the depressed who call our suicide hotline through New Hope Ministries, the hundreds of students of Christ Cathedral Academy, and the thousands of pilgrims who are drawn to the world renowned icon that was once called Crystal Cathedral. Our first-ever diocesan campaign, the For Christ Forever capital campaign, was launched in 2012 and has a goal to raise more than $140 million to support Catholic education, retired priests, pastoral ministries, local parish projects, and the acquisition and renovation of the Christ Cathedral campus. In addition to renovating the Christ Cathedral campus to meet our liturgical and ministerial requirements, careful refurbishment was needed on most of the architecturally-significant campus buildings. Our campaign underscored that we are truly the whole family of God—not just one parish, or one school, or one institution. We are everybody together. In the first phase of fundraising at the parish level, we called on the more than 1.3 million Catholics in Orange County to take a very personal and public journey of transformation to strengthen their faith, our parishes, our schools, our diocese, and the larger community of Southern California. The 18-month parish phase of our campaign concluded on June 30, 2014 and was conducted in our 62 parishes and centers. We have been blessed with gifts and pledges from 24,000 families in our Diocese of Orange, and 16 donors have provided gifts of $1 million or more. Of particular note are the sacrificial gifts of our presbyterate, now totaling close to $800,000. The Altar in our new Cathedral will be named in honor of all the pastors and priests in our Diocese. In November 2014, we were pleased to receive a transformational $20 million pledge, the largest gift ever received by our Diocese, from a donor who is not Catholic and who asked to remain private. 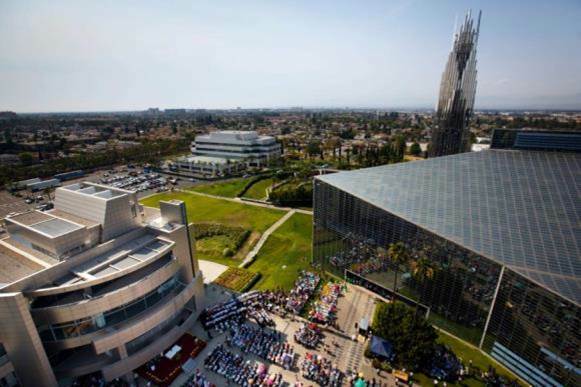 With this pledge and the support of parishioners throughout the Diocese, we have raised more than $110 million in cash and pledges to date and continue to work to complete the fundraising for the Christ Cathedral campus.